The French Impressionist painters discovered new means for painting light – they used a “solar palette”, the pigments matched to the colours the eyes see. They are the colours of a ray of light. 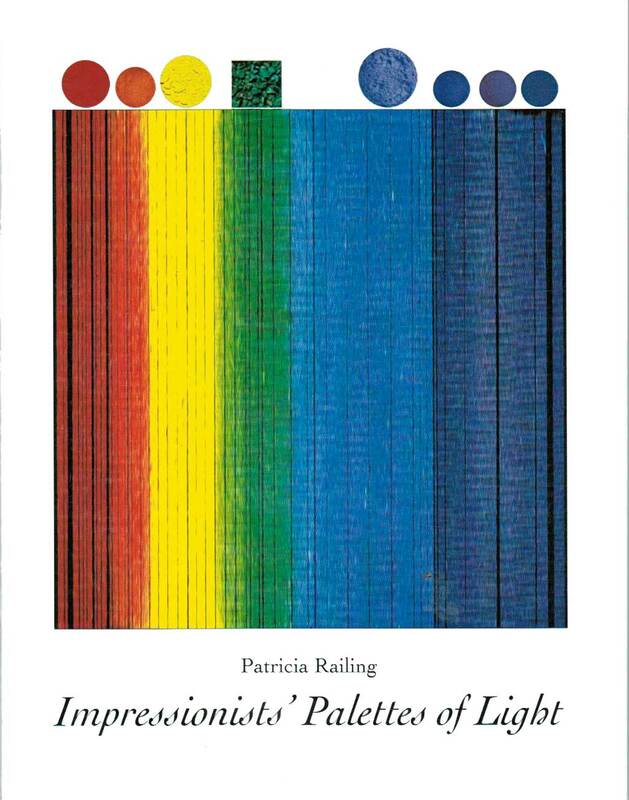 This little book reproduces palettes by several of the plein-air painters, describes the pigments they used, and includes short excerpts by the scientists whose work was the foundation of the new painting – complementary colours, optical mixing, and the pigment-colour correspondences. It closes with colour swatches of the pigments, provided by the London artists’ colourmen, L. Cornelissen & Son. It will be of interest to art historians, collectors, students, conservators, and museum-goers.